I love the look of polaroids and now it is so expensive to buy the film I have opted to use other means to achieve the look of a polaroid. I have blogged about the program and the actions and now I have been playing with the textures. Here is one, and here is another one. Gorgeous shots! And they’re so authentic looking. Well done. so great! i LOVE the first one…wow!!! thanks girls. those textures are quite amazing. 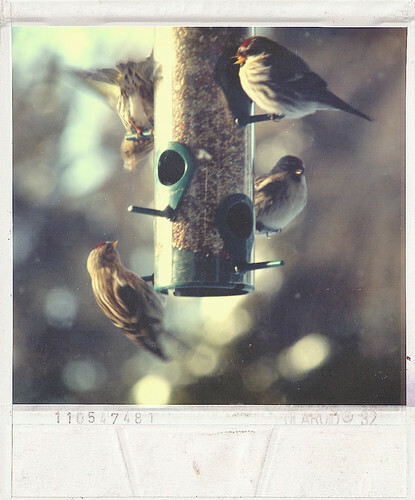 love the bird polaroid! wow, you have really been SO productive and creative. 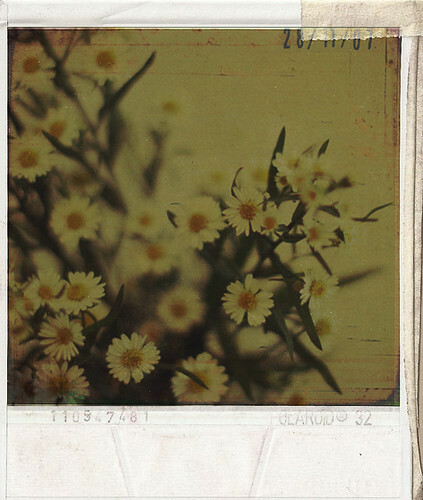 these are some of the best polaroid textures i’ve seen – they really are authentic looking. T wanted me to try to find some film for her but hey i should tell her to use these. Glad you posted this – I’ve been debating about a Polaroid for a few weeks now, but I think I’d rather go with a twin-lens reflex for the authentic TTV. If I can grab a Polaroid look in Photoshop, I’d totally go for it! ooh ooh I LOVE THESE! thanks for sharing sista! very cool – I use the generator but haven’t used the textures yet. thanks for the heads up!